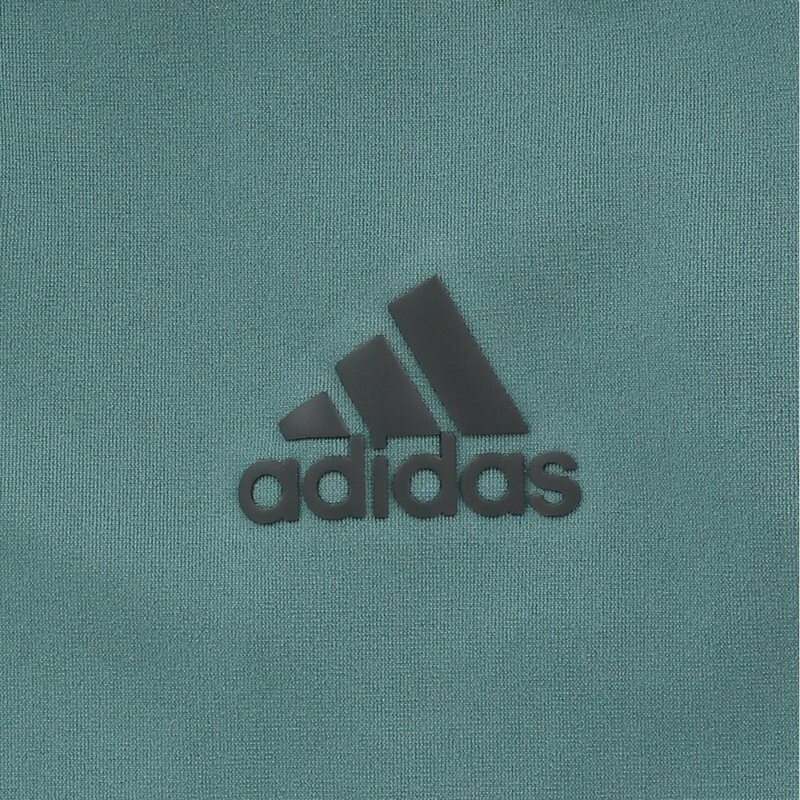 The Adidas Club ¼ Zip pullover is constructed with soft, rich cotton-like body fabric that is engineered with stretch to provide comfort and mobility. 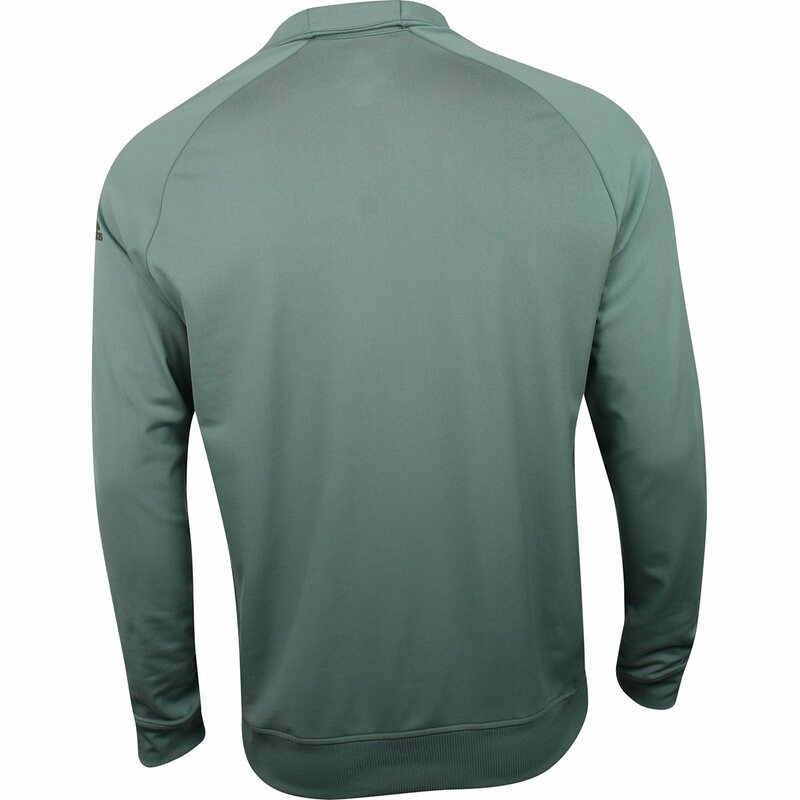 It also provides UPF 50+ protection from harmful sun rays. 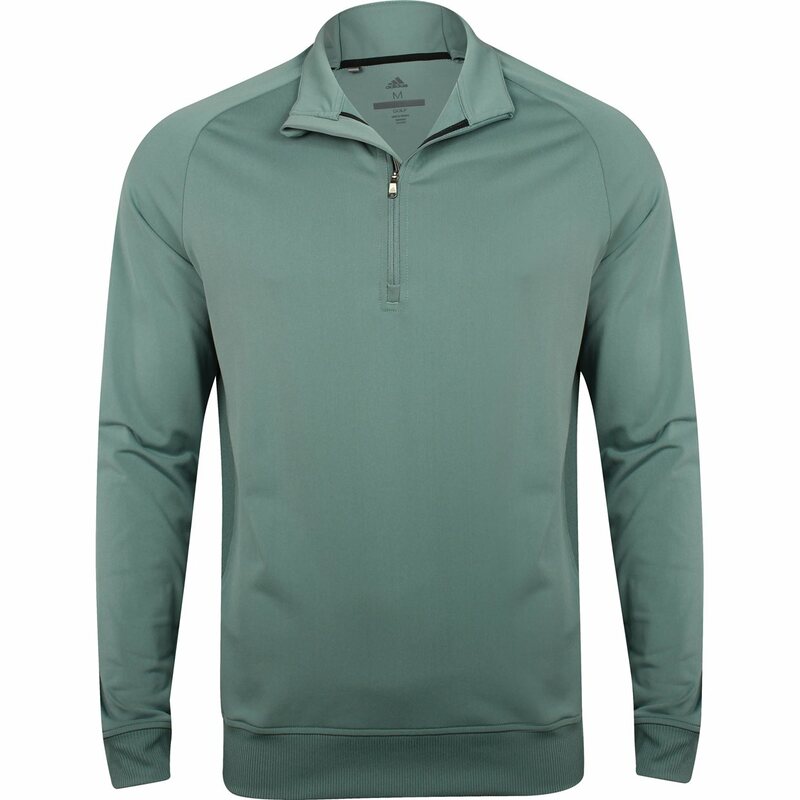 The pullover features a stand up collar, ribbed side inserts, and a cuffed hem. 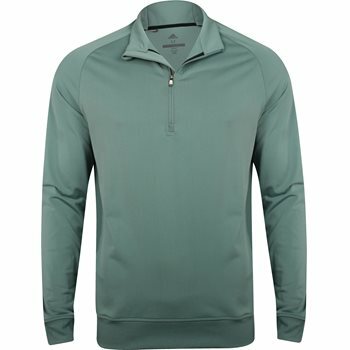 Well made product, fits well, great for Fall/Spring play. Exceptional price from GG, efficient shipping. Good deal. Vest fits very well and material is extra soft and warm. High quality vest at an unbeatable price. Can be worn anywhere.